Ready for some new trance madness? 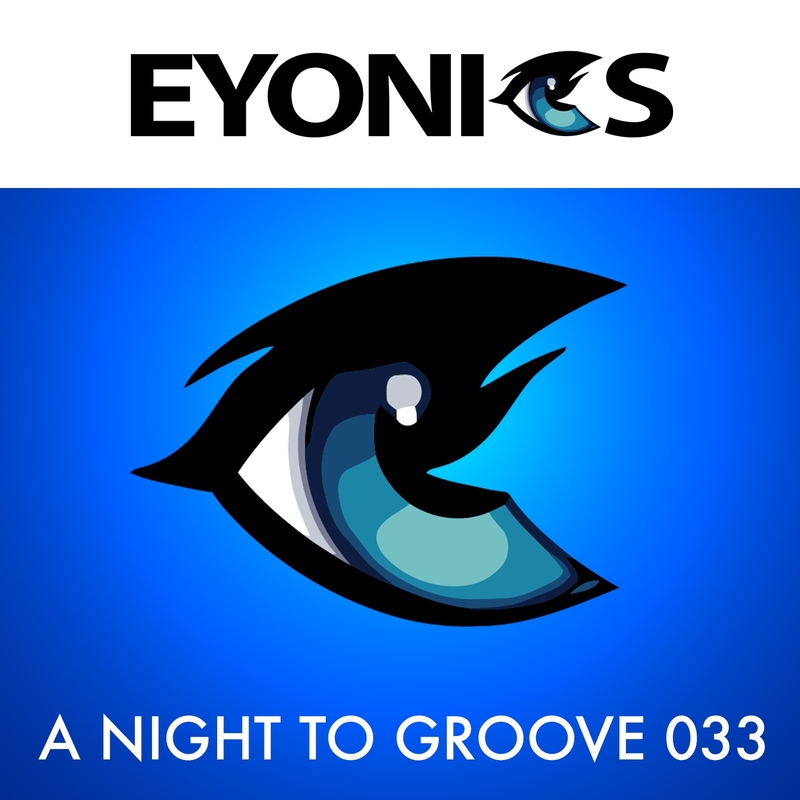 A Night to Groove episode 33 brings you once again a lot of new stuff to listen to including finally some new stuff from us, Darren Porter and Dave Cold. A Night to Groove is on air every last sunday of the month @9PM GMT on Tranceworld.net Radio. Episode 33 was aired at 29th november 2015. A Night to Groove is also aired on Absolute Trance www.absotrance.com, you can catch us there every last thursday of the month @6PM GMT. Older shows will be repeated the other three thursdays. If you like what we do please subscribe to one of our channels to keep up to date. Our show is also listed as iTunes Podcast!